Given Mazda’s direction to evolve KODO from capturing dynamic movements—universally accepted in terms of design to taking inspiration from Japanese aesthetic—a more cultural one, we had to ask Nakamuta-san what is beautiful. Working in Mazda’s design department for over 20 years, does he and Mazda consider beauty to be universal or is it something more cultural? Mazda realizes that form dictates the innate beauty of a car and it’s for that reason why they opt to design cars not with a sketch pad, but with a three-dimensional sculpture they call Goshintai or an object of worship first. Holding the pure essence of form, the design team creates many of these, all representing KODO design. The move towards a strong Japanese aesthetic doesn’t mean Mazda will remain oblivious to local cultures and tastes, though. 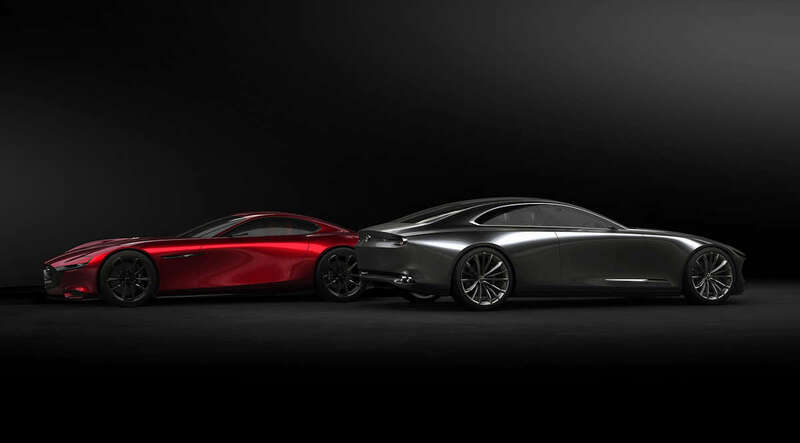 In fact, despite the carmaker’s small size, Mazda runs five design studios in three continents. 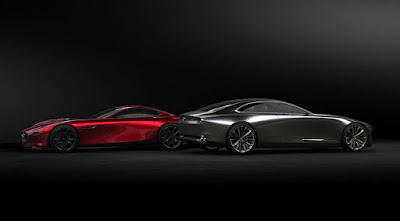 These studios run independently from one another, all supervised by Ikuo Maeda, Mazda’s Design Chief. Using KODO’s guiding principles—the beauty of empty space and the interplay of light and shadow, the company runs an internal contest to see which designs are best. Twice a year they meet and deliberate to see which design need to be explored further and be brought to production.